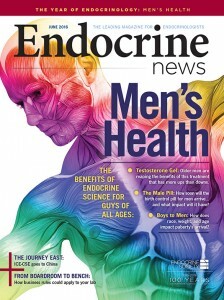 Endocrine News is a monthly news and feature magazine published by the Endocrine Society as a benefit for members and other interested parties. The magazine provides an in-depth look at trends in the field of endocrinology as well as a closer look at recently published research. 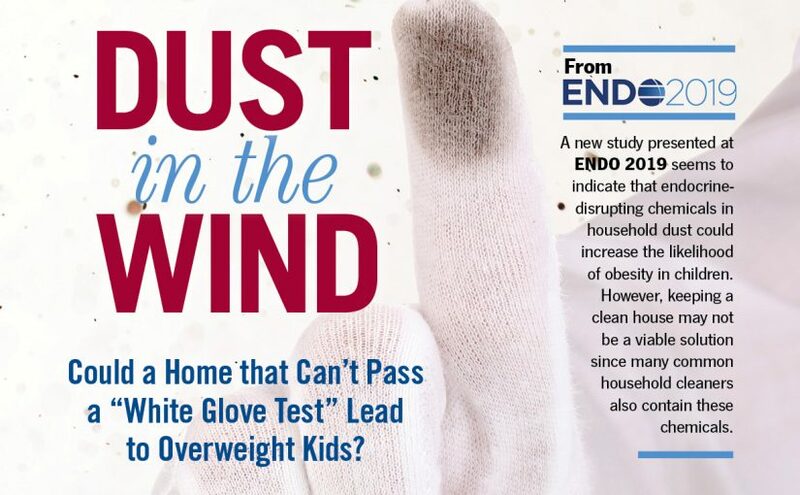 Additionally, the editorial content in Endocrine News provides its audience with helpful information, insight, and education about the field and practice of endocrinology and endocrine research. Endocrine News informs and engages the global endocrine community by delivering timely, accurate, and trusted content covering the practice, research, and profession of endocrinology. The editor welcomes comments, letters, article ideas, and any other submissions deemed appropriate for the readership of Endocrine News. The editor reserves the right to edit all submissions. Articles published in Endocrine News solely reflect the authors’ views and not necessarily the positions of the Endocrine Society. No endorsement by Endocrine News or the Endocrine Society is implied regarding the products or services featured in the magazine or website. The mission of the Endocrine Society is to advance excellence in endocrinology and promote is essential and integrative role in scientific discovery, medical practice, and human health.